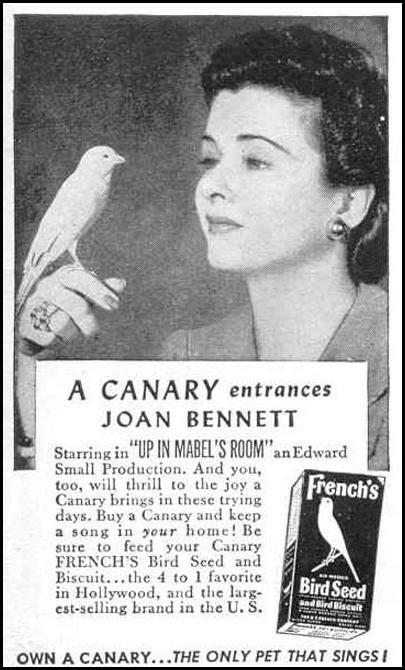 OWN A CANARY ... THE ONLY PET THAT SINGS! Tag Line OWN A CANARY ... THE ONLY PET THAT SINGS!